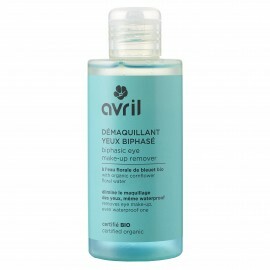 A good make-up remover has to combine efficiency and softness. 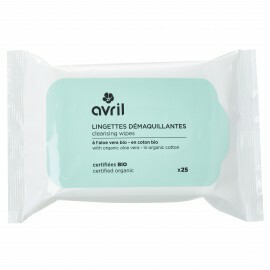 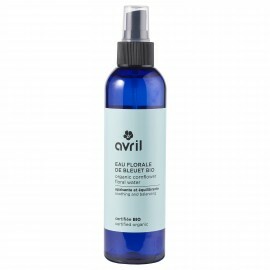 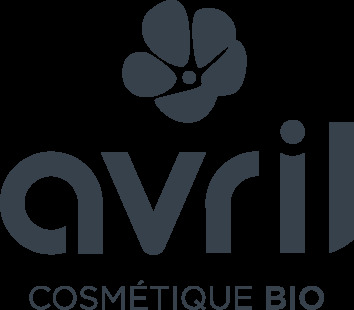 Shea butter, aloe vera, sweet almond oil: Avril make-up removers certified organic will assure you an ultra-soft removal. 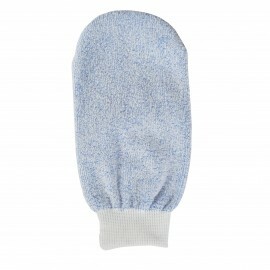 For a zero-waste make-up removal, adopt this water cleansing glove, you will be surprised by its efficiency! 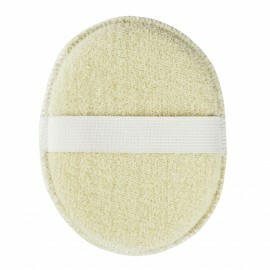 If you have a light make-up, you don't need to use some additional product! 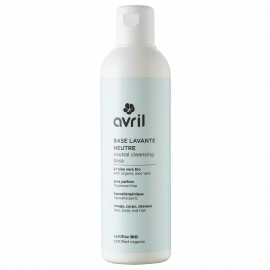 Ecological and economical! 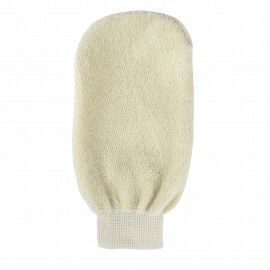 You will love the incredible softness of this organic cotton cleansing glove! 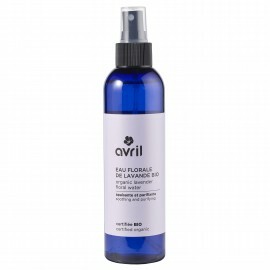 It's ideal for everyday hygiene, for children and babies, and for all sensitive or irritated skins! 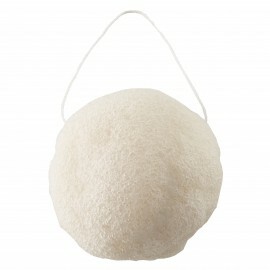 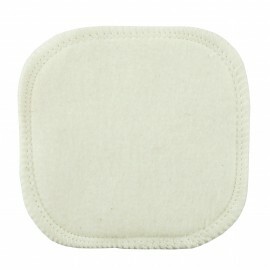 You will love the softness of this organic cotton face sponge! 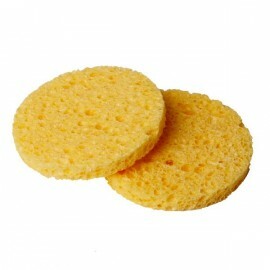 Suitable for the entire family, this sponge cleans the skin without risking allergies or irritation. 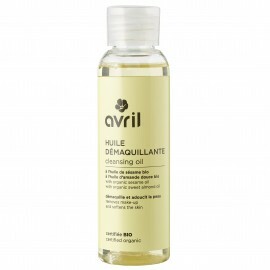 100% cocooning ritual! 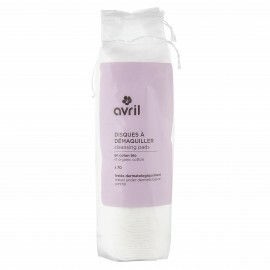 To wash or remove the make-up from your face, Avril thin natural sponge gets rid off impurities from your skin with softness. 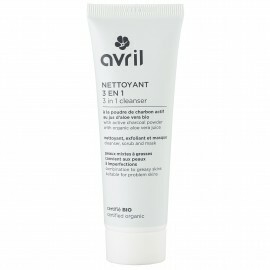 High quality, 100 % natural and biodegradable, it takes care of your skin while protecting the environment.